HBOArya’s long-awaited revenge has been in the works for years. 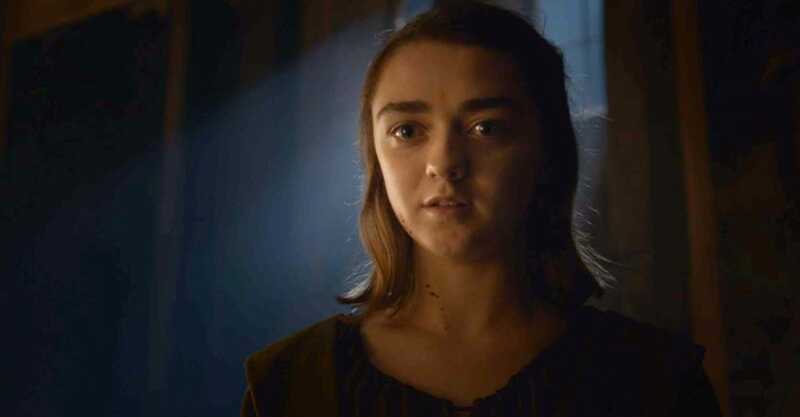 During the season six finale of “Game of Thrones,” fans witnessed a moment they have been waiting for for over three years. 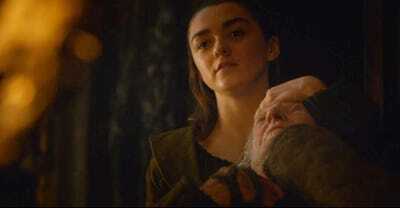 HBOArya Stark finally got her revenge on Walder Frey. Before slitting Walder’s throat, Arya feeds him a pie filled with bits and pieces of his sons. 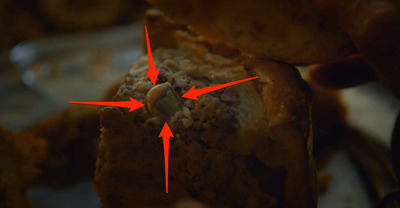 In the season three episode “Mhysa,” Bran tells a story about a man called the “Rat Cook.” A Redditor pointed out that Arya’s revenge technique seems to come right out of Bran’s story. In the story, Bran talks about how the Rat Cook is angry at the king for something. The cook kills the king’s son and bakes him into a pie. The cook serves the pie to the king. The king “liked the taste of his son so much, he asked for a second slice.” As punishment, the Gods turned the cook into a rat who could only eat his young. Bran concludes that the cook was punished for killing “a guest beneath his roof,” which is something the gods cannot forgive.